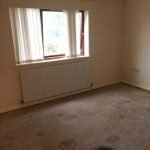 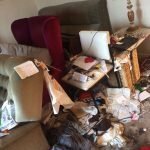 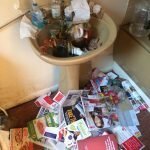 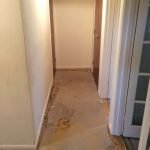 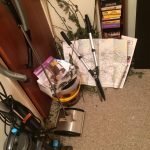 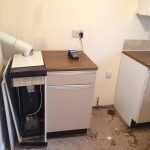 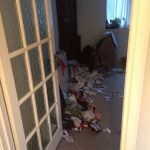 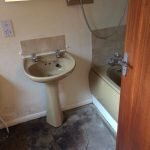 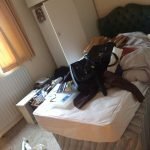 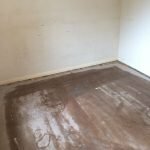 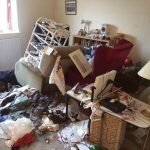 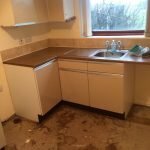 House Clearance Service In Stainforth Highgate Barnburgh Harlington. 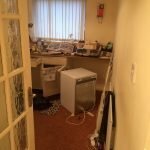 As well as clearing the usual furniture these small items will also need clearing – A brand new boxed Designers Guild Sicilian Jasmine scented candle, A pair of red and white poppy patterned Next curtains size 53×54″, A set of twelve red glass votive/ tea light holders, A black D-link DCS-960L digital camera, A brand new boxed John Lewis decorative silver revolving wire Christmas tree, A set of three white Marks and Spencer miniature porcelain cake stands, A brand new boxed Yale PIR Infared movement detector sensor. 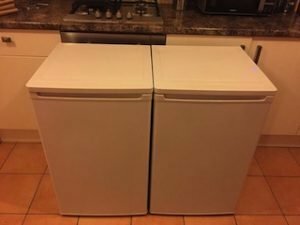 A white Russell Hobbs under counter freezer, together with the matching fridge. 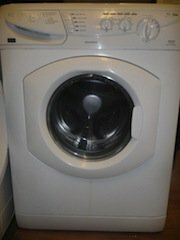 A white Beko 6kg under counter 1200 spin washing machine. 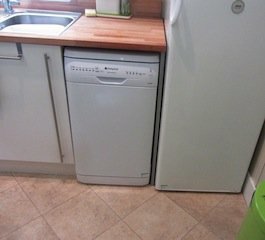 A white Bosch under counter slimline dishwasher. 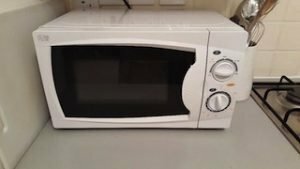 A white Tesco Essentials 700w microwave oven. 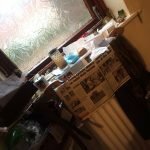 A solid wood framed high back nursery rocking chair. 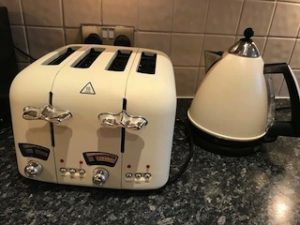 A cream retro style DeLonghi four slice toaster, together with the matching cone shaped kettle. 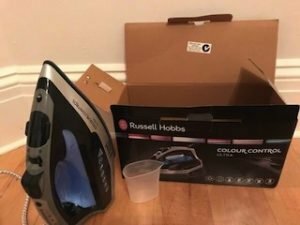 A black and silver Russell Hobbs brand new iron. 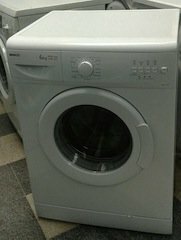 A grey and yellow Dyson DC50 upright bagless vacuum cleaner. 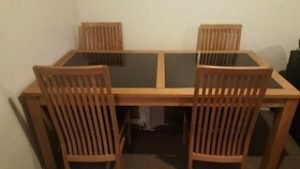 A large solid pine and black glass inlaid rectangular dining table, together with four matching high back dining chairs, upholstered to the seats with black faux leather. 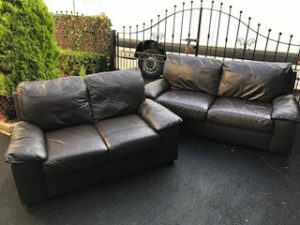 A pair of two seater high back sofas, both upholstered with chocolate brown faux leather. 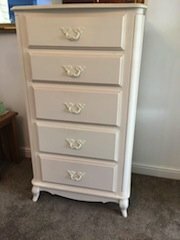 A cream painted tall standing bedroom chest of drawers, raised on small curved legs. 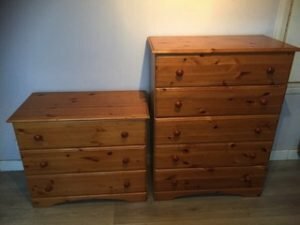 A tall standing solid pine bedroom chest of drawers, together with a small matching chest of drawers. 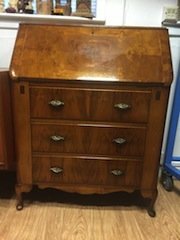 A vintage walnut writing bureau, having a pull down desk above three brass handled drawers, raised on splayed legs. 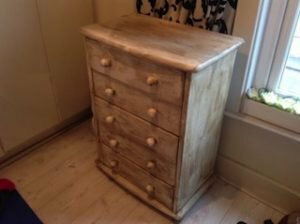 A small solid wood bedroom chest of five drawers.